"This show is thoughtful, empowering and awe-inspiring. It cannot be missed." 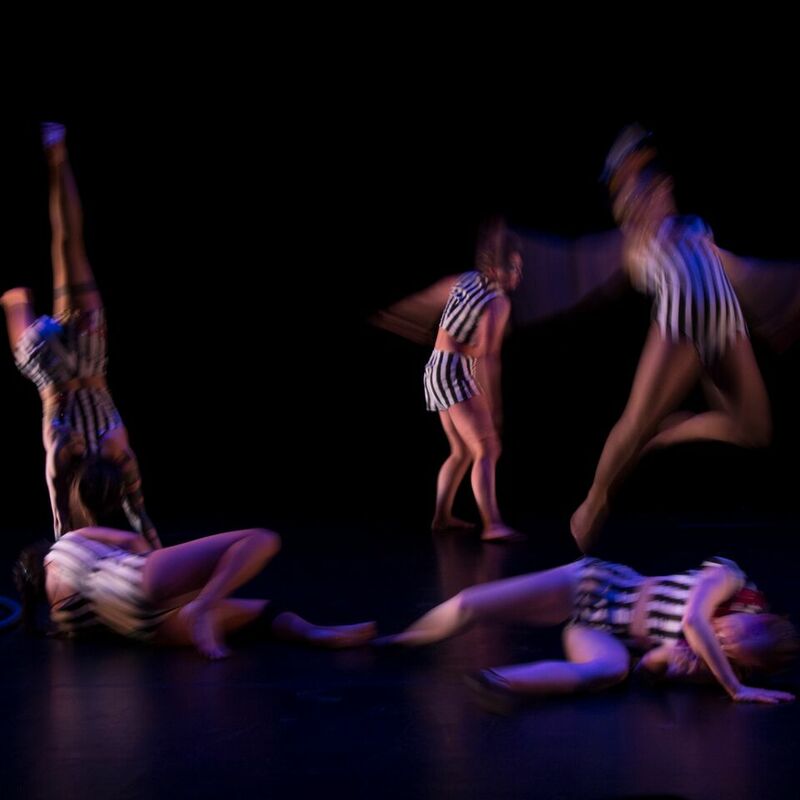 "A clever contemporary circus piece that may change how you look at the genre." "An all-female company of circus artists play cleverly with the invocation of spectacle and its denial in the fascinating No Show"